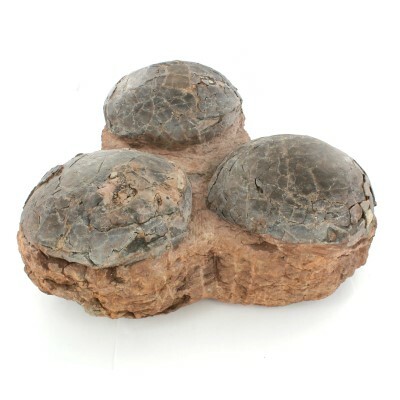 Dinosaur eggs are eggs laid by dinosaurs. It was firstly found and documented in France by Jean Jacques Poech in France. 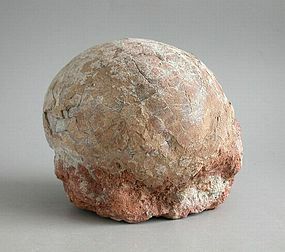 Then, American Museum of Natural History found the first scientifically recognized dinosaur egg fossil in 1923 in Mongolia. Since that found, then there are many new nesting sites have been found all over the world. Dinosaur eggshell can be studied in China, you can viewed under the thin section under the microscope. 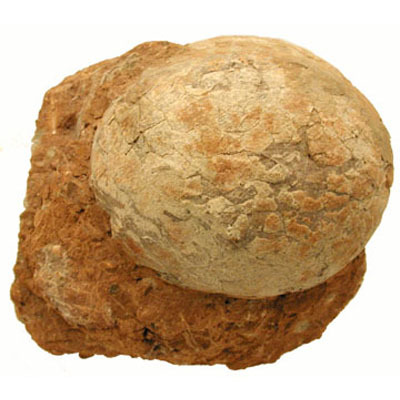 CAT scans are used to study the interior of dinosaur egg, you can also studied the shell by using acid. 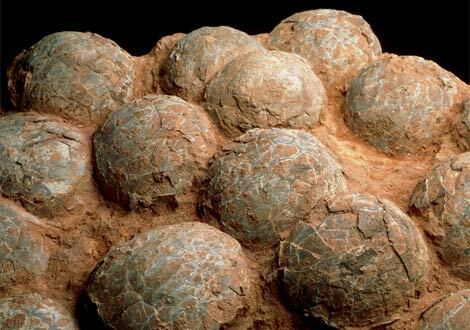 The oldest known dinosaurs eggs and embryos are Massospondulus which lived about 190 millions years ago, during the Early Jurassic Period.